You don&apos;t have to look very far back in the trajectory of Public School and DKNY designer Dao-Yi Chow to find his ties to hip-hop. Before launching Public School, he and the brand&apos;s co-founder Maxwell Osborne worked as designers at P. Diddy&apos;s Sean John clothing brand. 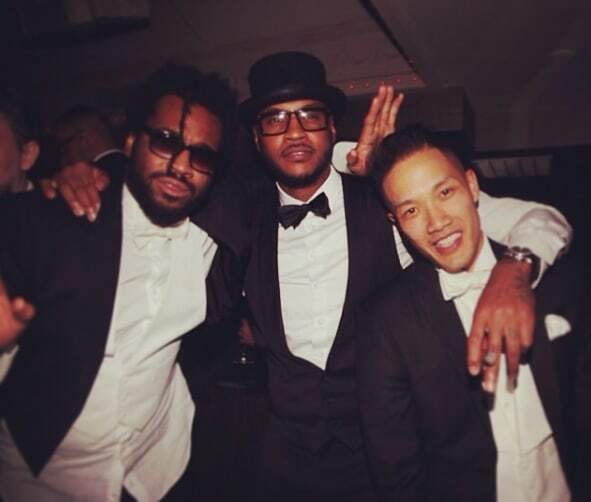 However, as Nordstrom points out, Chow&apos;s connection to hip-hop goes even further back, starting with his first career as a rap journalist. 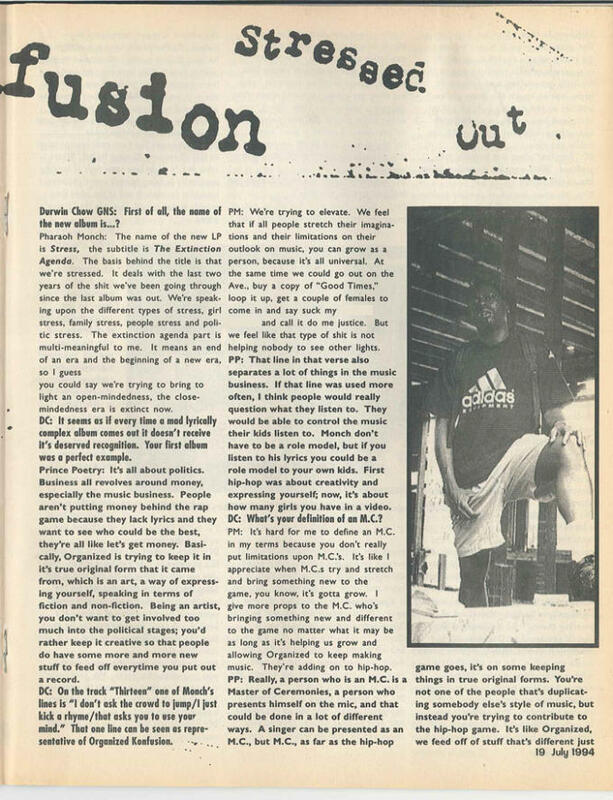 Chow was originally a contributor to The Flavor, a hip-hop magazine based in Seattle, and wrote a cover story on the rap group Organized Konfusion in 1994—seven years before he would find his way to Sean John. The designer wrote under the pen name "Durwin Chow GNS," the acronym stands for graffiti non-stop, and would fax his pieces from his hometown of New York City to the publication&apos;s headquarters in the Northwest. Following his contributing role to The Flavor, Chow went on to become an editor for Blaze magazine and wrote for various other publications. 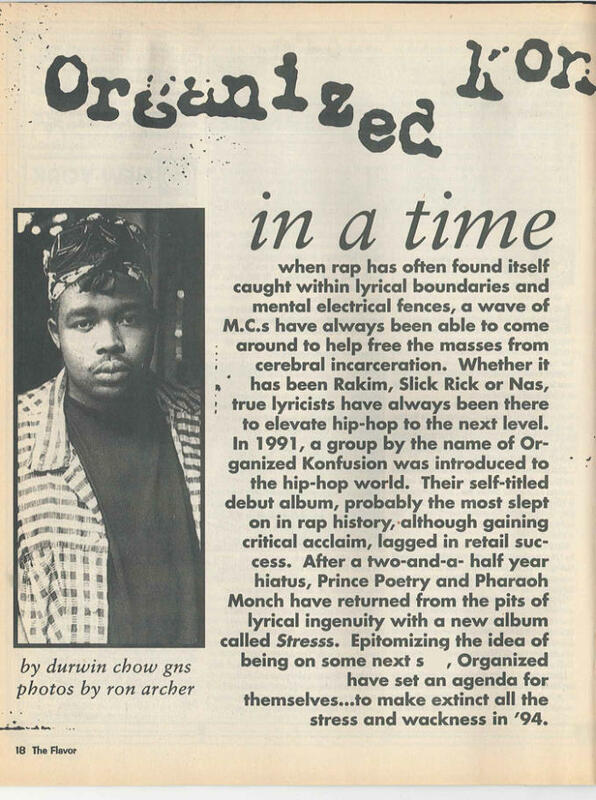 During his career as a writer, Chow interviewed Big Pun for Ego Trip, wrote a profile on Sonja Blade and reviewed Fat Joe&apos;s Don Cartagena for Vibe, and wrote about the New Jersey hip-hop group Artifacts for The Source, according to DiamondMedia360. 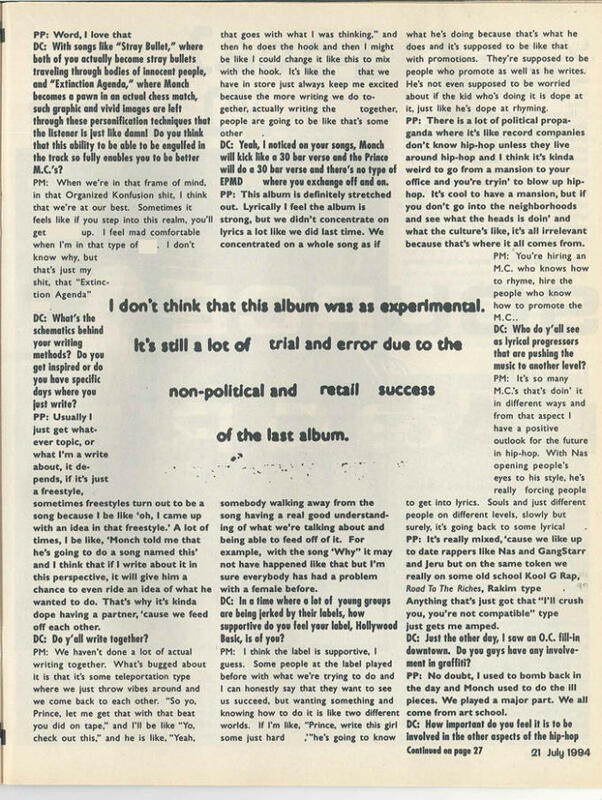 In a past interivew with Complex, Chow went into detail, albeit reluctantly, about his past working as a rap journalist, and in the music industry in general. "You got all the hard, cold facts huh?" Chow says to Complex when first questioned about his former career. "In my last two years at NYU, I interned with Sony when the music business was huge and everybody was rich. That was where I wanted to be. 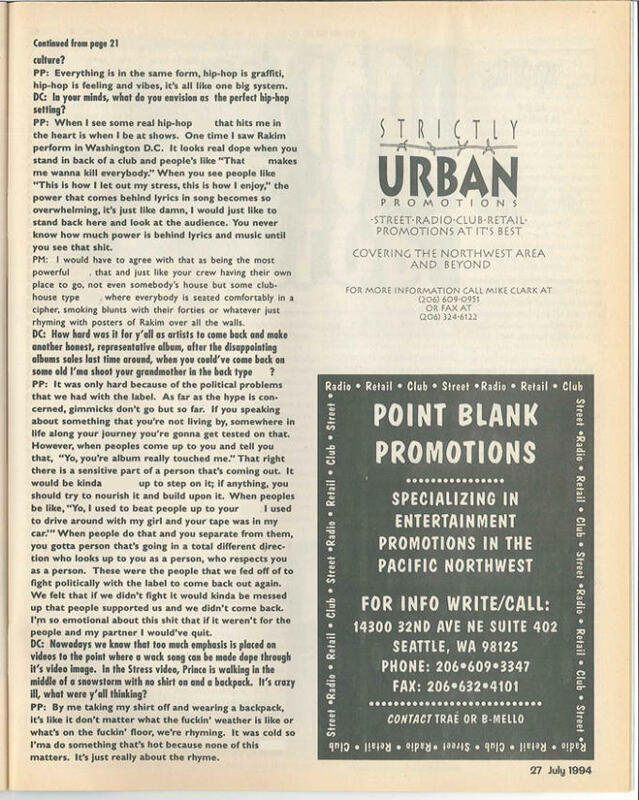 I played around making music, producing, and was a DJ... Music was essentially my introduction to fashion, just from the styling, the pomp and circumstance of early &apos;90s hip hop." Chow believes that living and breathing hip-hop music in the late &apos;90s to early 2000s really informed his work as a designer for Public School. "A lot of our design choices are centered around on capturing a moment," he said. "That &apos;all eyes on you&apos; moment—that’s where a lot of the attitude comes into it." 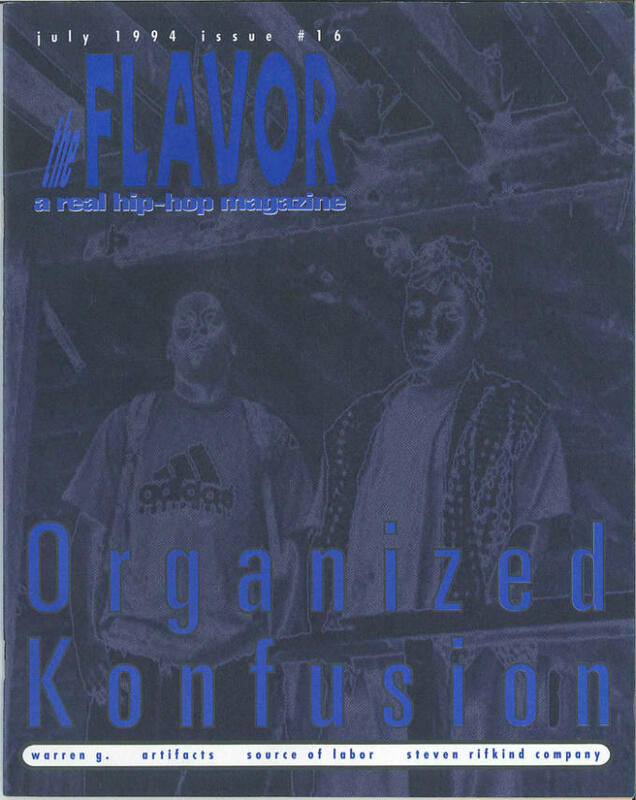 Check out Chow&apos;s cover story from The Flavor below.